The Icebreaker Oasis Long Sleeve Crewe has a higher neck to trap in heat when you need it. For comfort it has flat sewn seams in the side gusset. 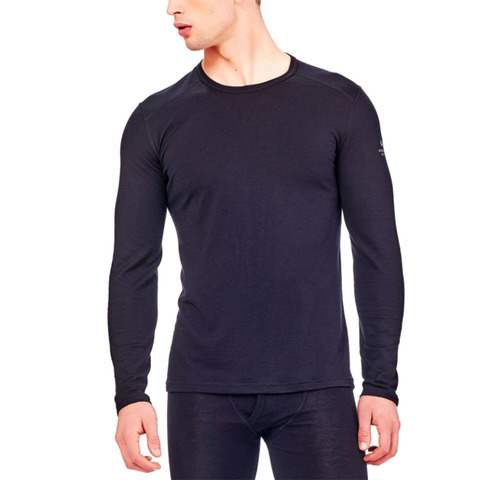 You'll be incredibly comfortable with with the Oasis Long Sleeve Crewe from Icebreaker. And it with you.